 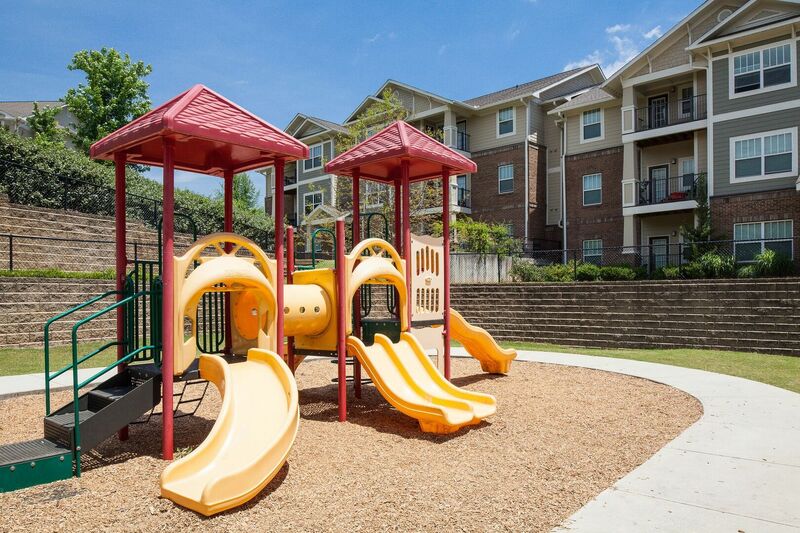 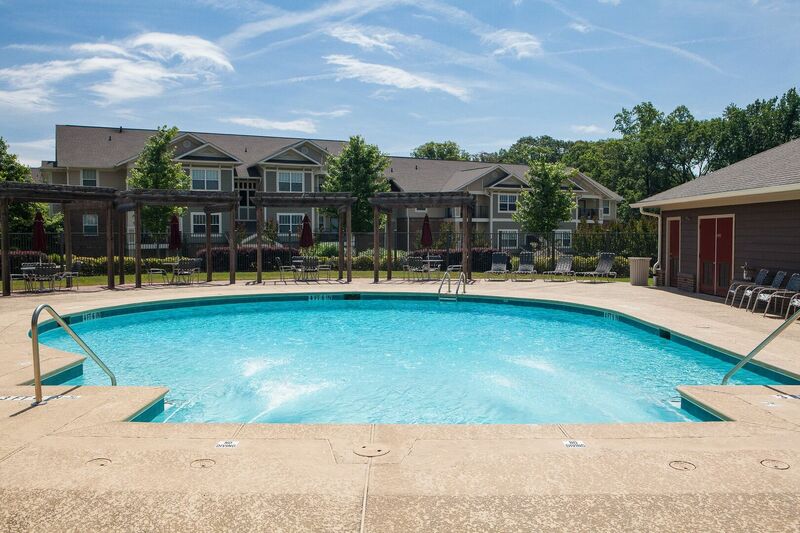 Located near the heart of Downtown Atlanta, Avalon Park offers two distinct apartment communities in one location. 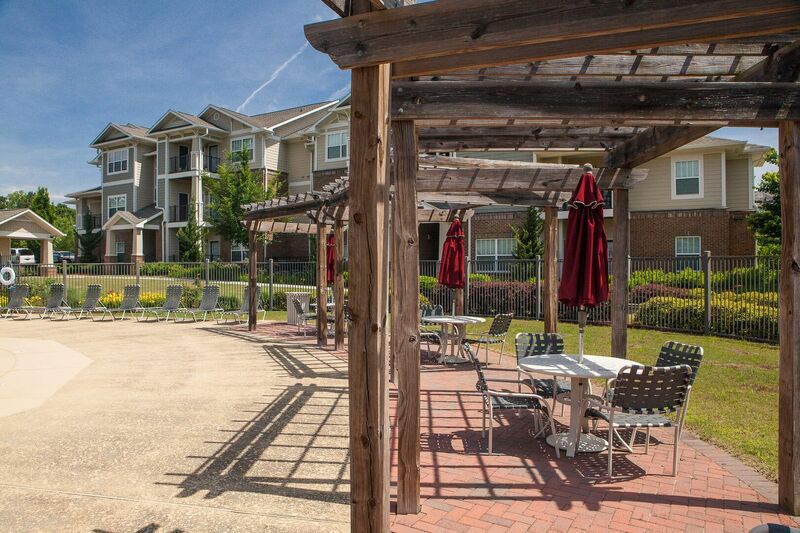 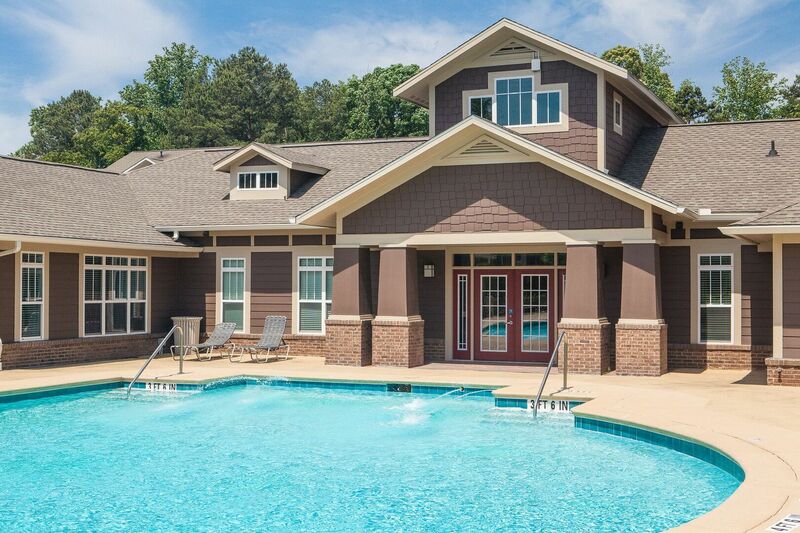 Our community includes traditional garden-style apartment homes clustered around a central amenity area. 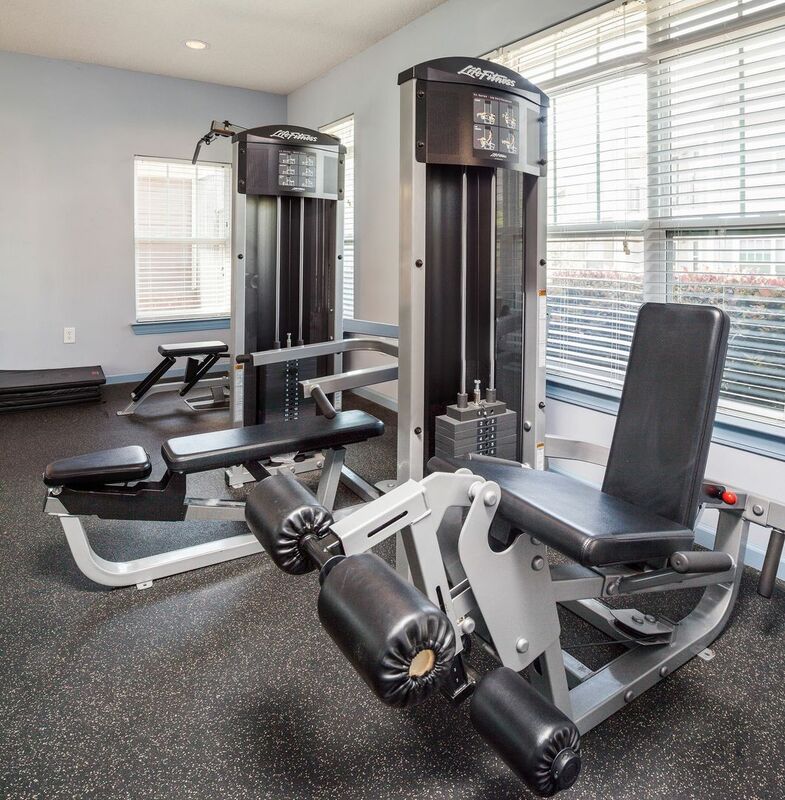 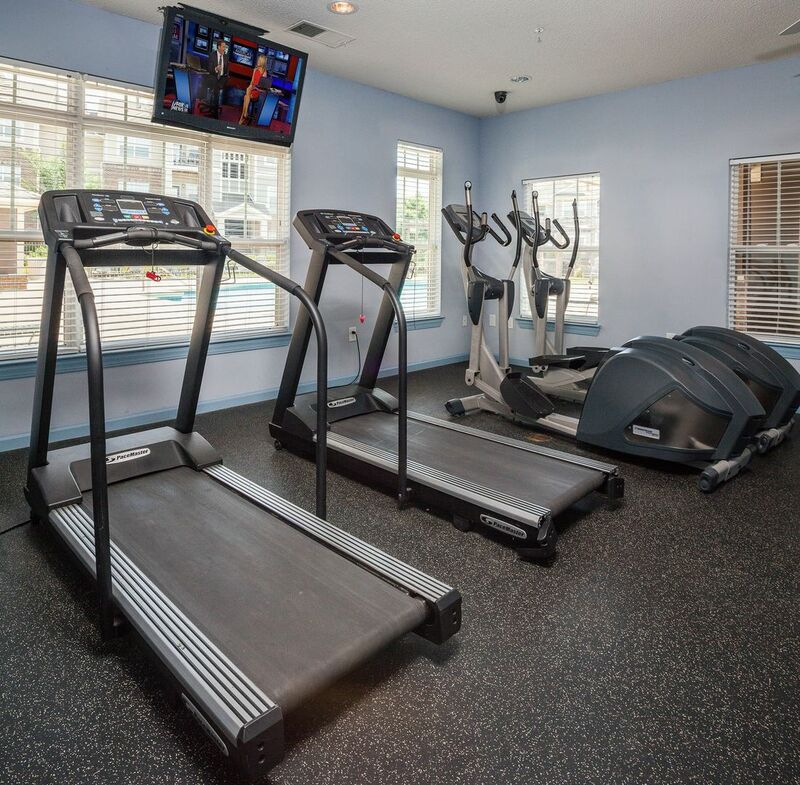 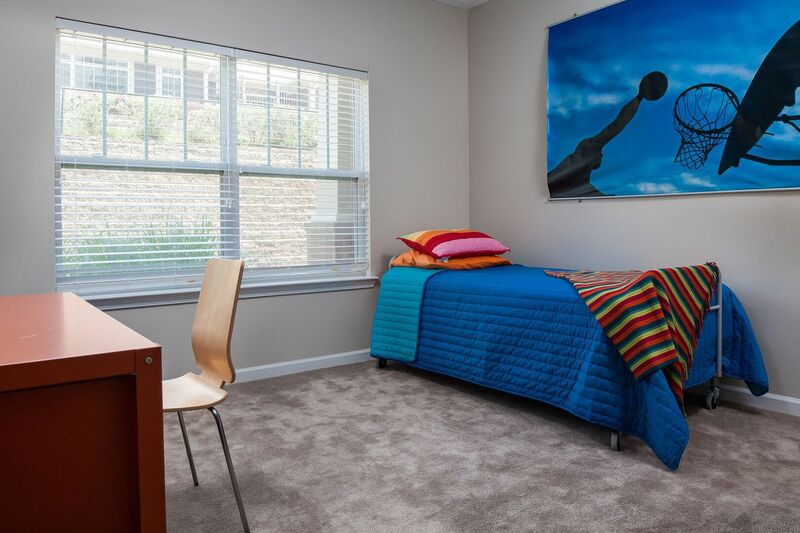 You'll find state of the art design, including walk-in closets, granite countertops, energy-efficient construction and washer-dryer connections, in all of our homes. 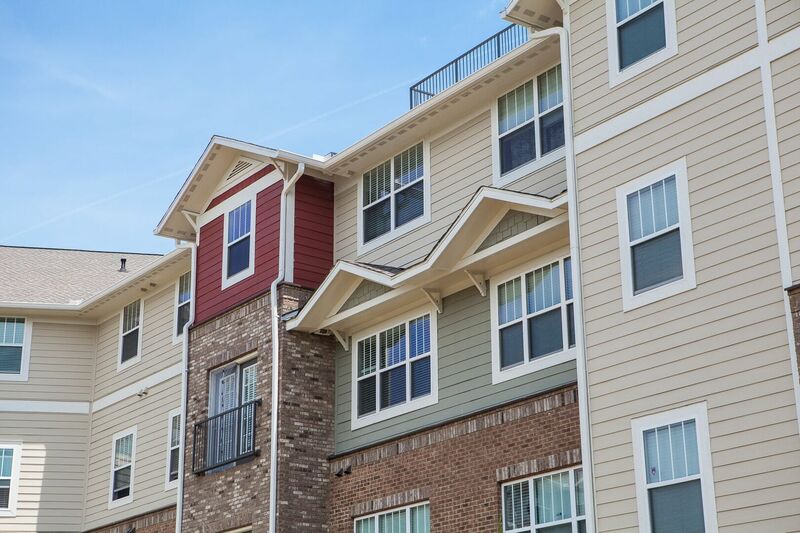 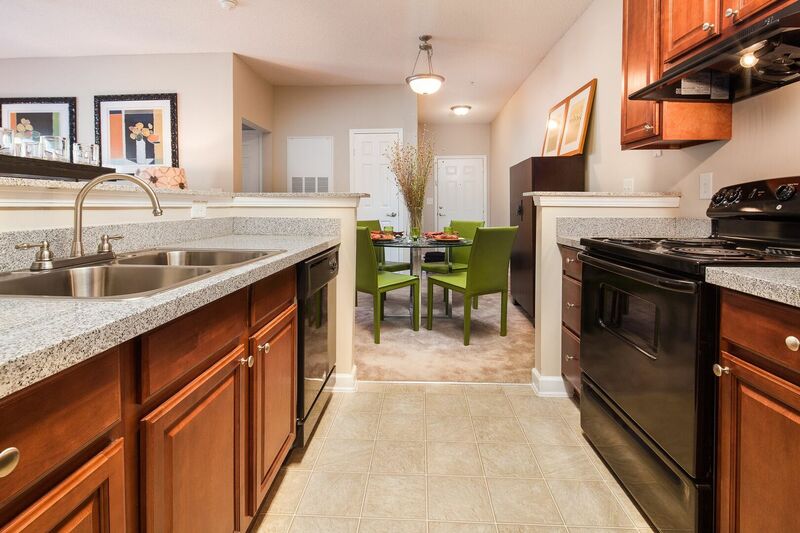 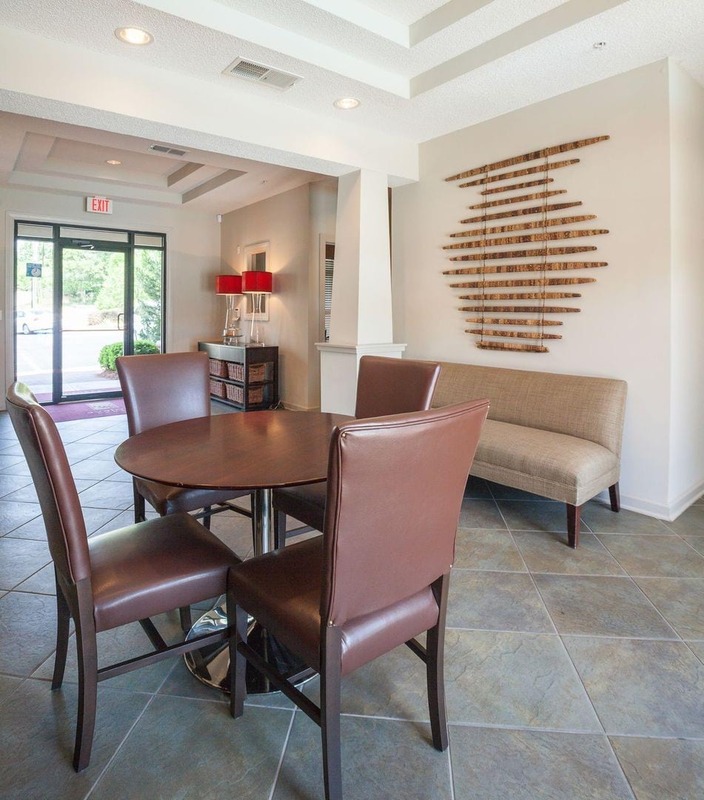 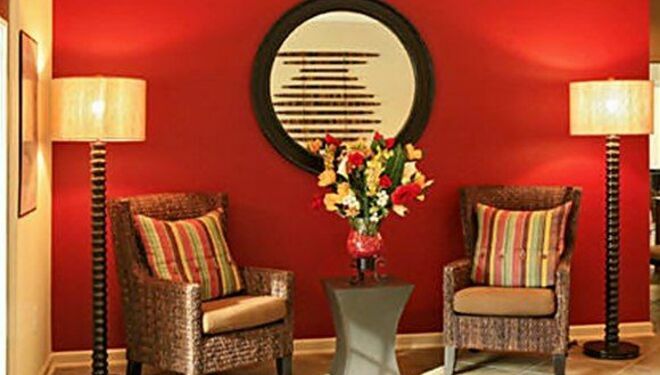 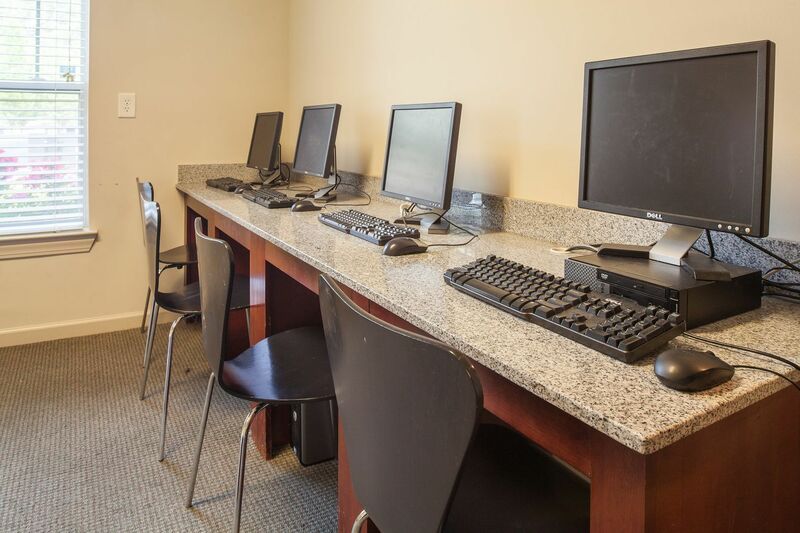 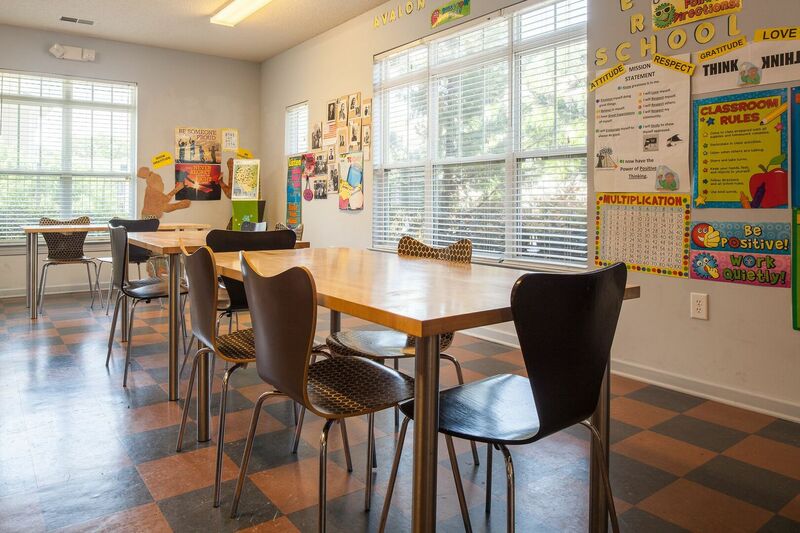 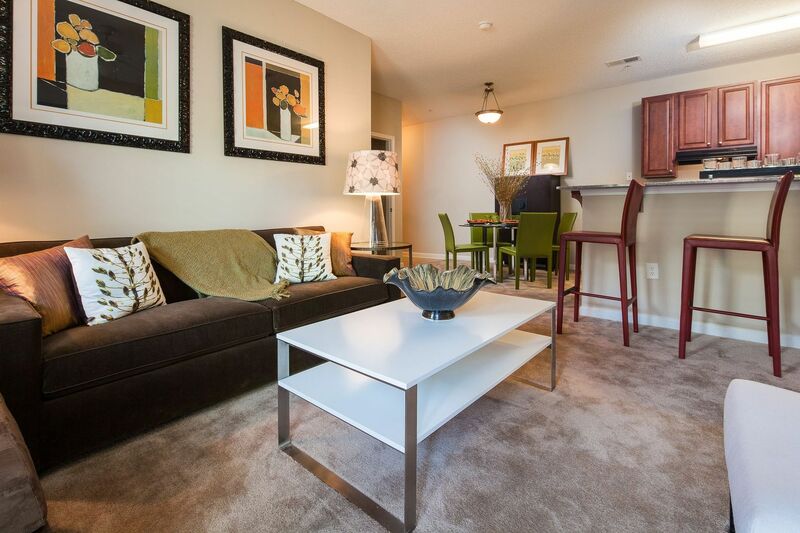 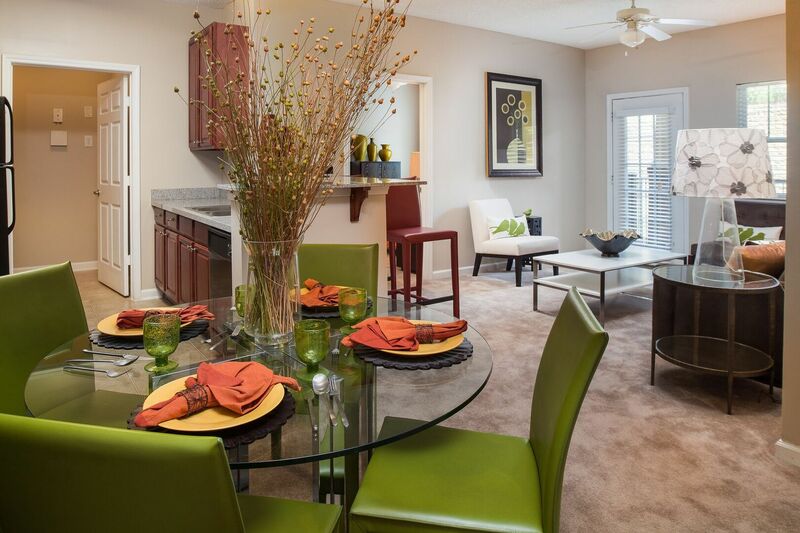 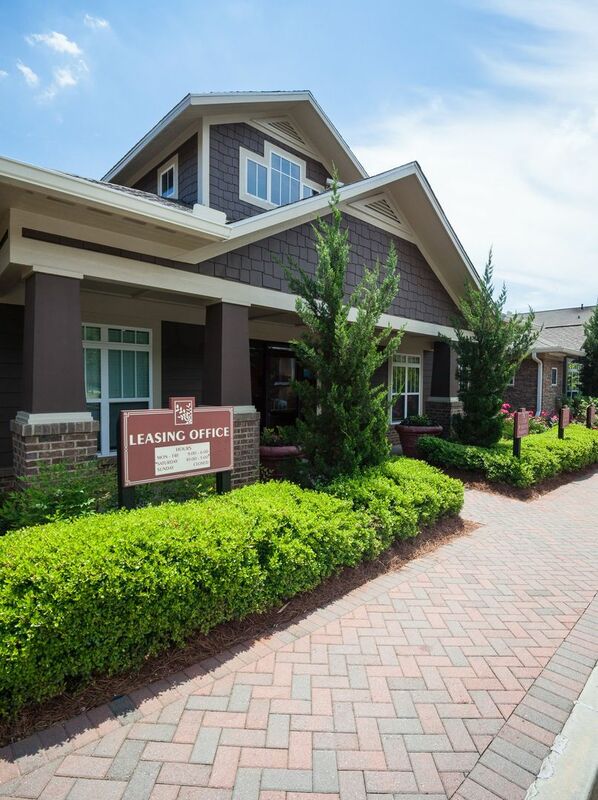 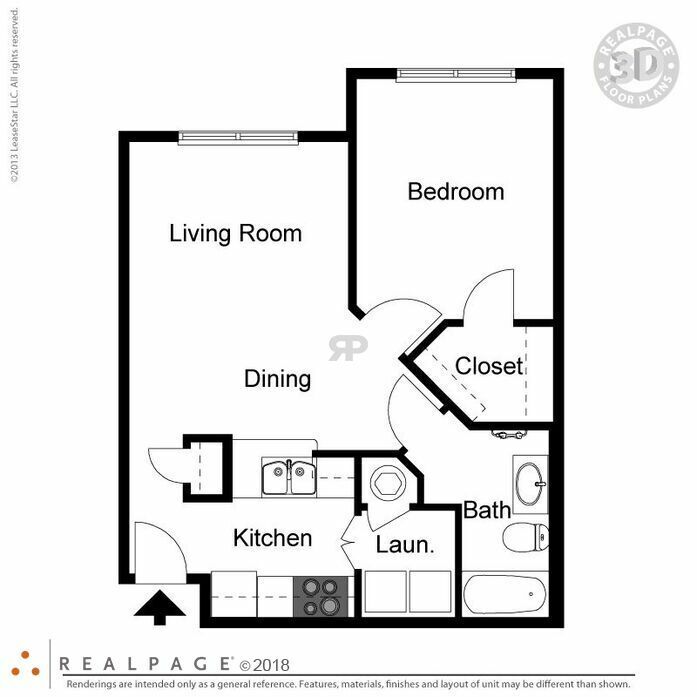 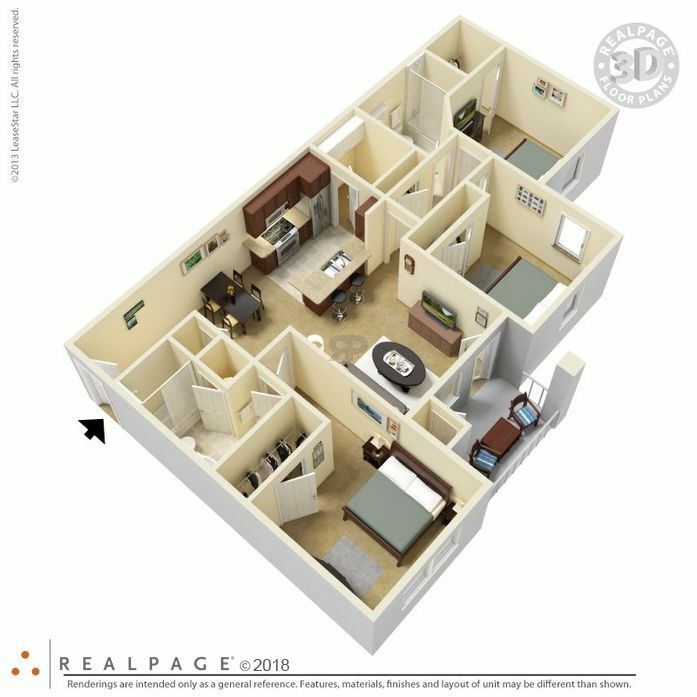 View our apartment floor plans and find the right home for you. 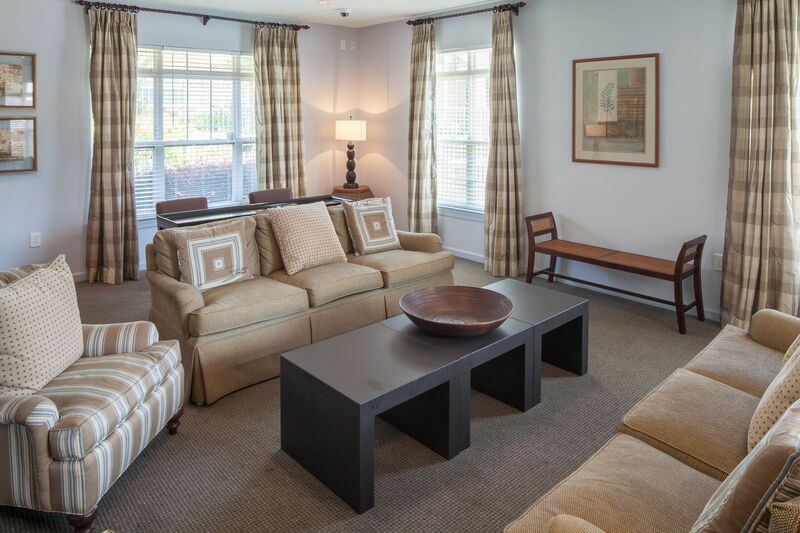 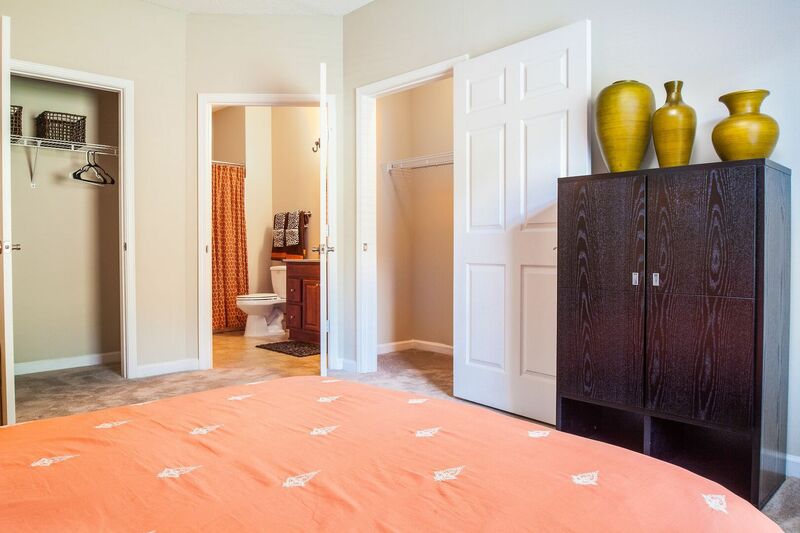 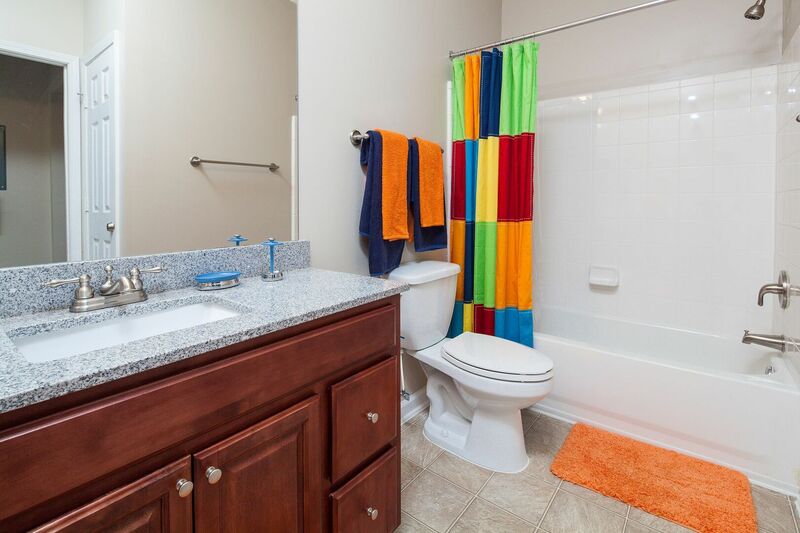 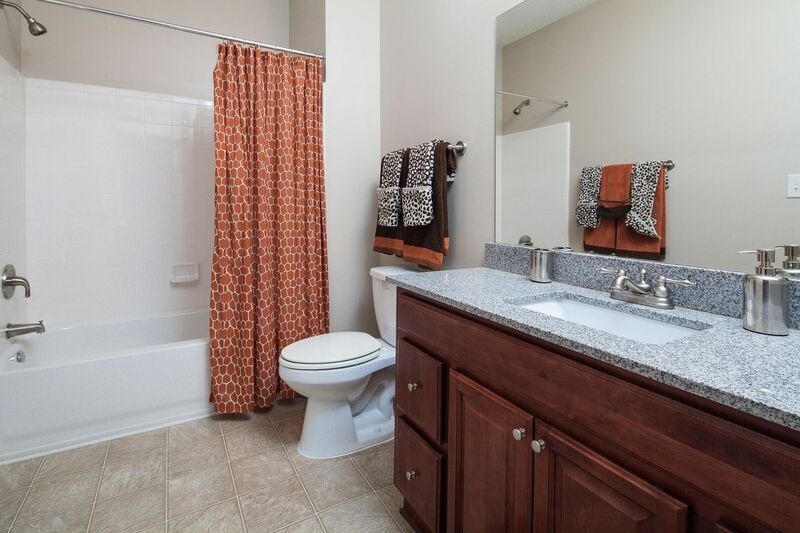 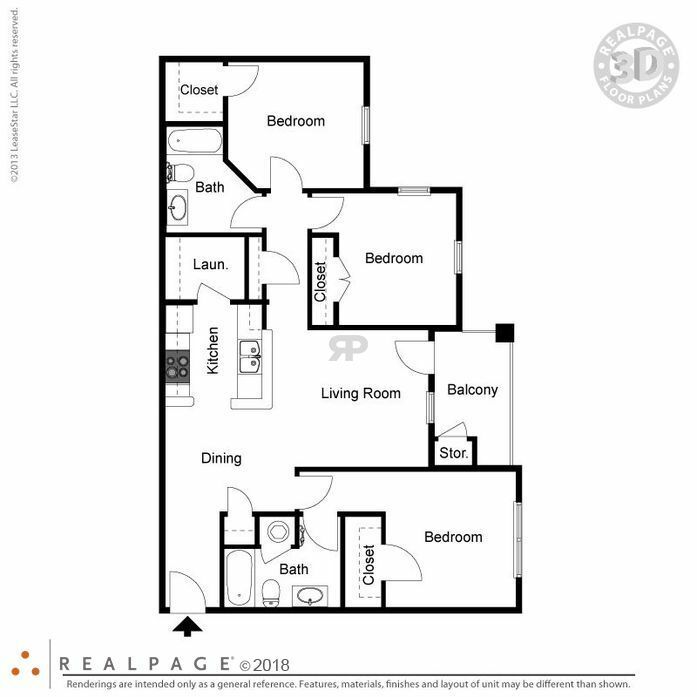 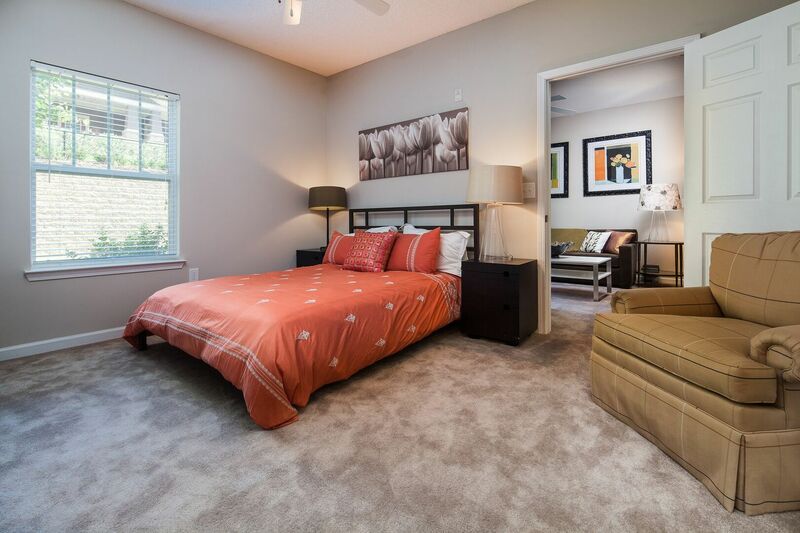 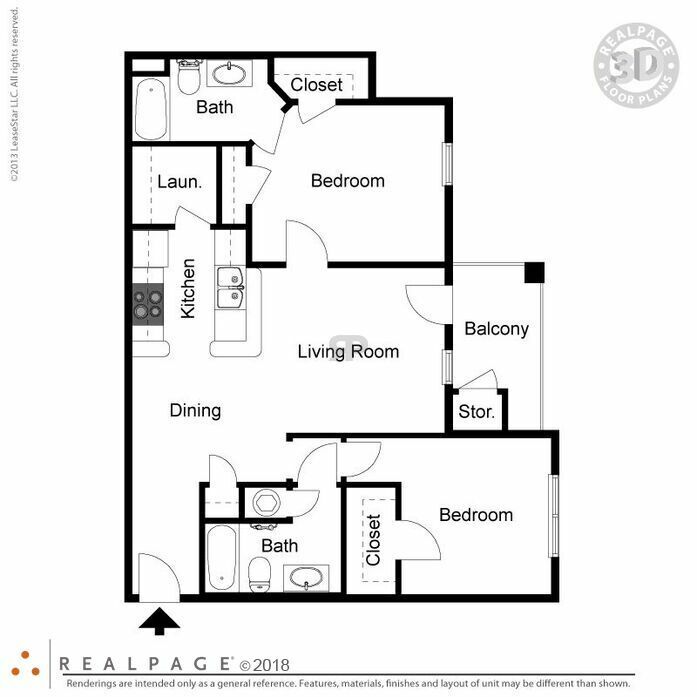 Our two bedroom, two bathroom home includes large bathrooms, walk-in closet in the master and private balcony/patio. 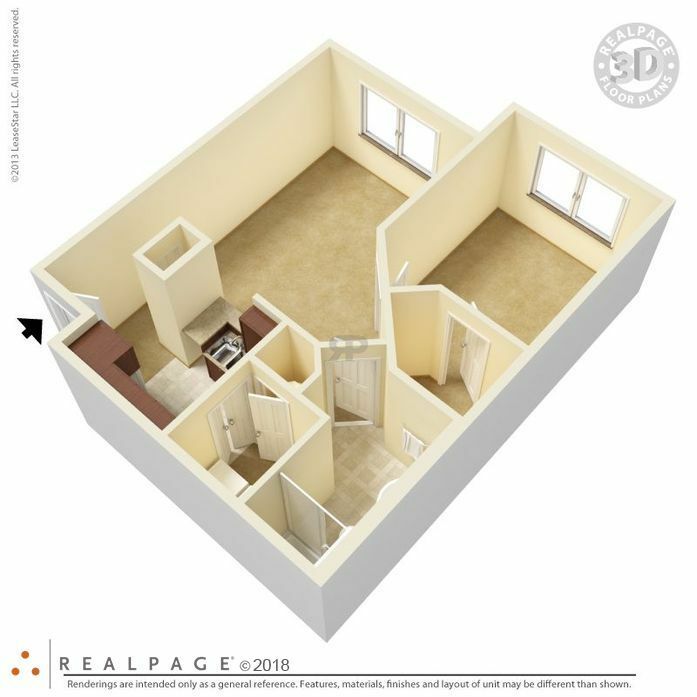 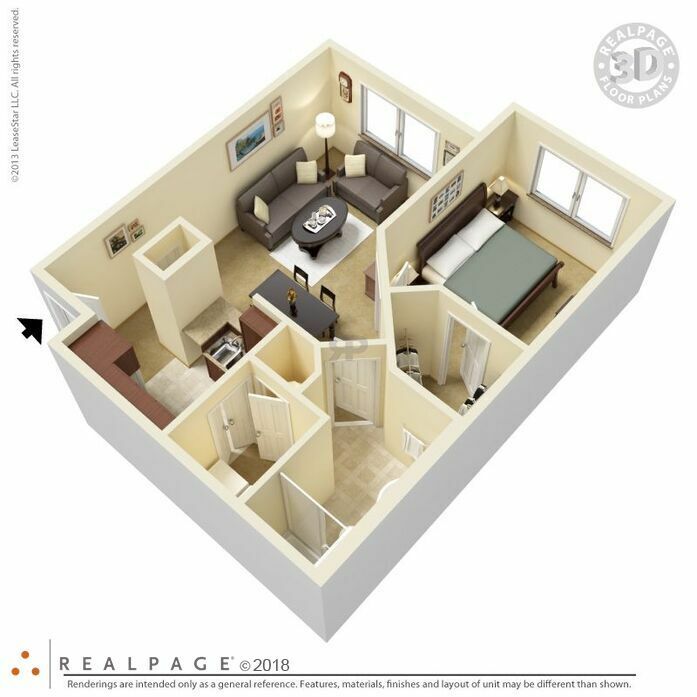 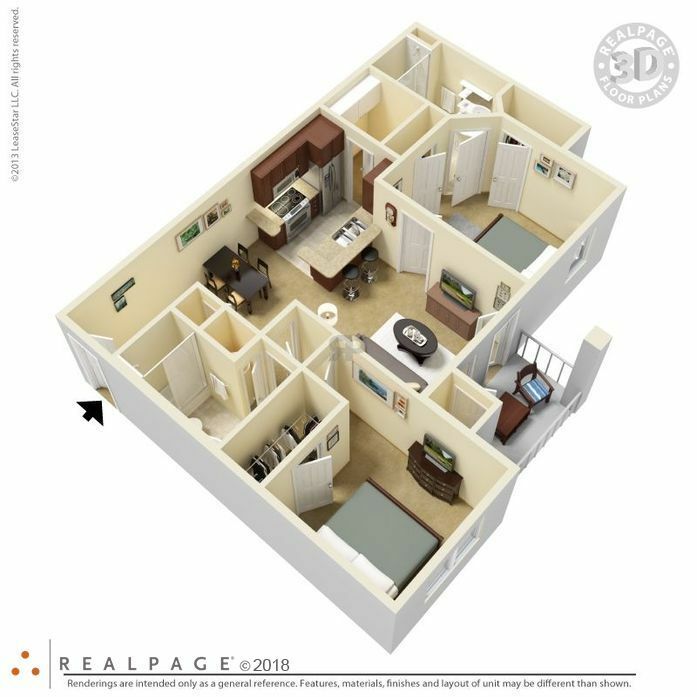 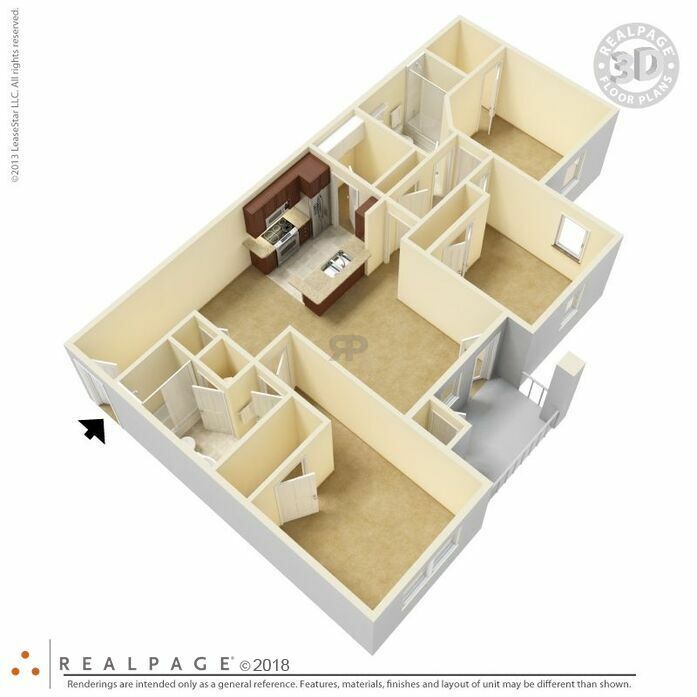 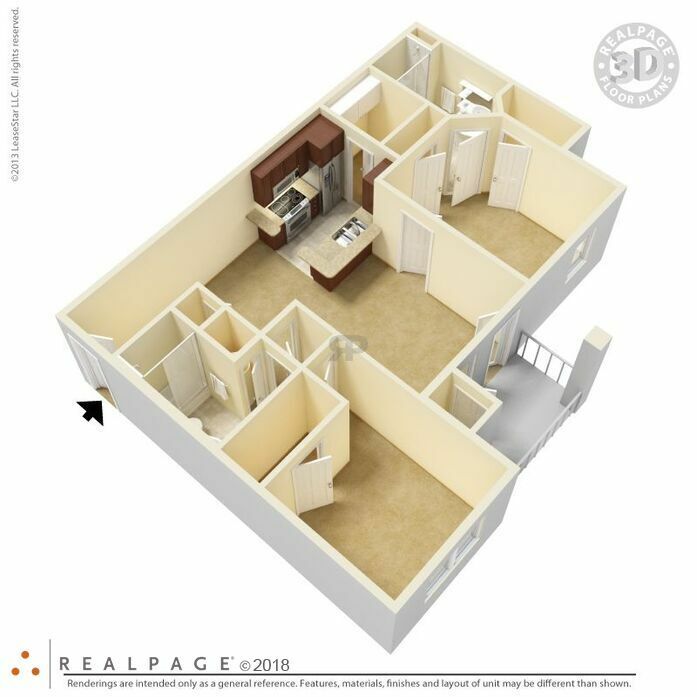 Our three bedroom, three bathroom home is similar to our two bedroom home--with more space! 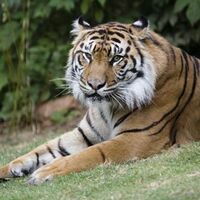 4 almost-free things to do in the city.